Nintendo Love Affair: Oculus Insecure About Future? For some strange reason the founder of Oculus, Palmer Lucky, has felt the need to differentiate his product from past attempts at VR technology, specifically an attempt from Nintendo 20 years ago - The Virtual Boy. Statements made argue that the Virtual Boy hurt the VR movement and in fact was not an accurate portrayal of what virtual reality is intended to be. This blatant attack on a company that is seeing a low point during this current gen console cycle comes off as desperate and unnecessary. It unveils the obvious insecurity that Palmer feels about his product and its place in the market. Seeing as how Nintendo's Virtual Boy has been nothing more than a footnote for the past 30 years, it's quite counterproductive for Palmer to reintroduce it into the VR conversation. 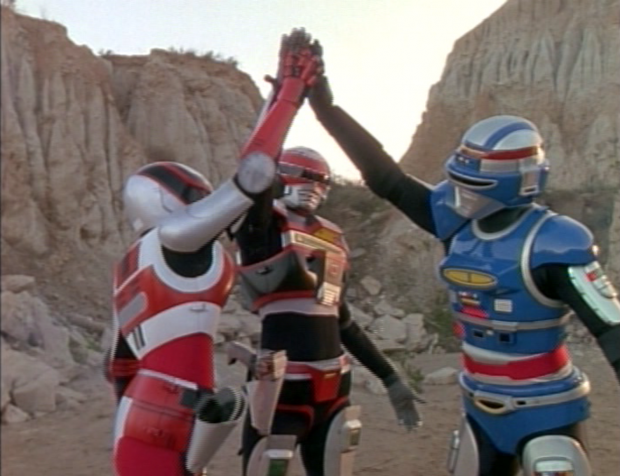 Perhaps he has a problem with the VR Troopers as well? They did claim to be VR. Comments were also made about the Virtual Boy’s price being a bit high for the time….. with the price of the Oculus sitting at $599. That's not exactly a small barrier to entry. 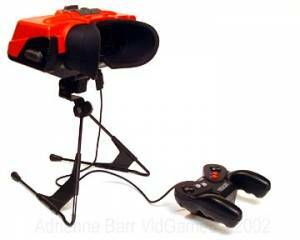 The virtual boy was an incredible attempt at something new and different. Hot off the heels of the Game Boy’s success Gunpei Yokoi moved into the "VR" space. Compared to the Game Boy, and industry standards at the time, The Virtual Boy had an amazing LED display. It also featured a controller with dual d-pads, foreshadowing the dual-analog control that was to become the industry standard two years later. The device was simply ahead of its time, as Nintendo often is, and it still stands as being one of the very few black marks on Nintendo’s history. This is a transitional period for not only Nintendo, but the industry as a whole and we will have to wait and see what the future of virtual reality contains. What do you think? Is VR a game changer or a fad that will come and go? Comment below!